Cool scan! Thank you for sharing, taking it! kyaa~ SteinxSpirit~ and Chrona face me da miedo! brrr~ lol xD thanks for sharing! That sword would FREAK me out! 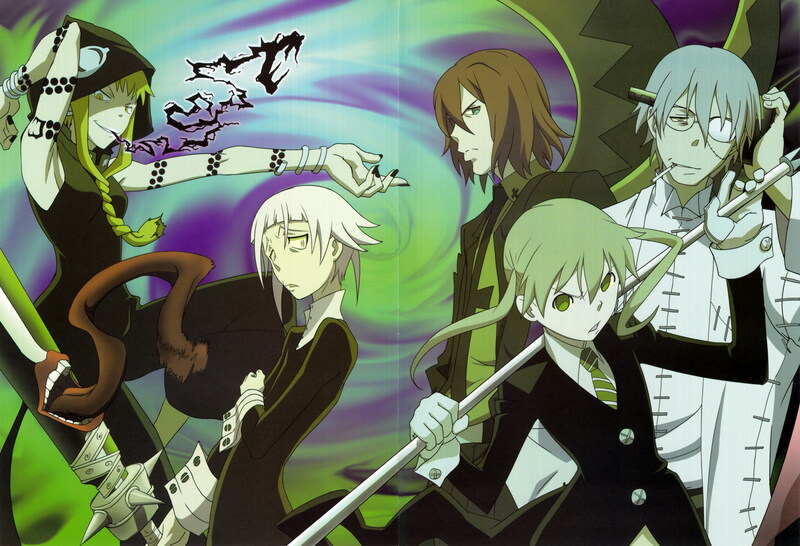 Awesome Soul Eater pic! Thanks a lot for sharing!